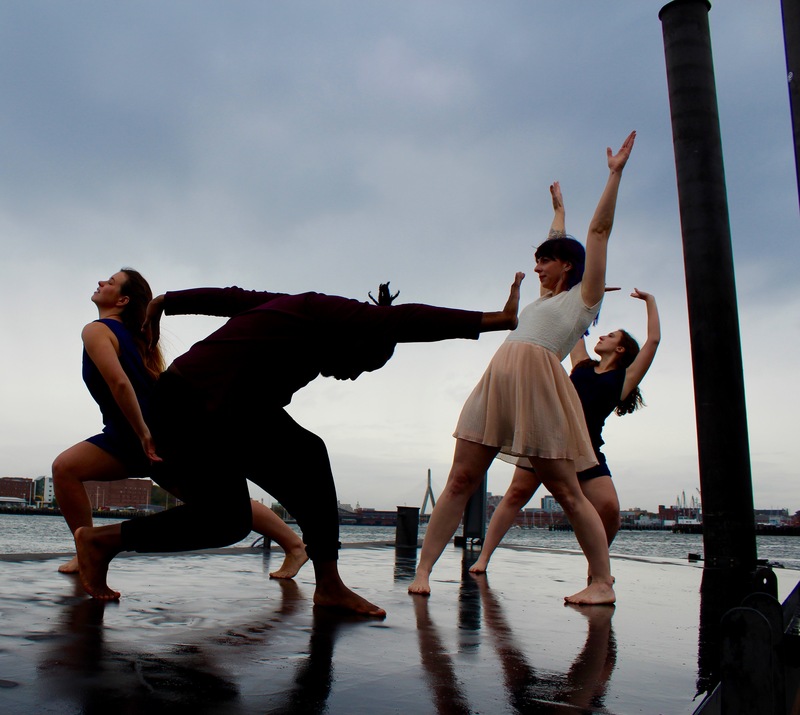 The 2019-2020 Boston Dancemakers Residency is open for applications! Boston Dance Alliance and the Boston Center for the Arts are delighted to announce the second season of the Boston Dancemakers Residency. 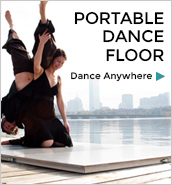 By combining resources, BCA and BDA have created the most comprehensive dance residency in Boston. 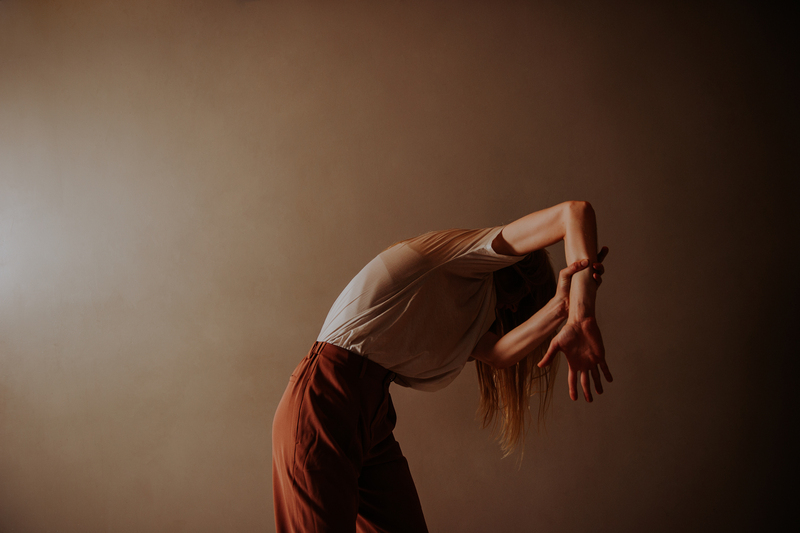 Designed to support experienced dancemakers in the development of original ensemble work over the course of a year, two choreographers are awarded resources including support for research, development, rehearsal, production support, marketing and mentorship. This expanded program invites Boston-area choreographers to look inward to develop their craft by digging into the creation of a new work—but also look outward through a series of curated performance opportunities. This year, artists have the opportunity to present performances on the BCA campus, and also participate in new partnerships with HUBweek and Museum of Fine Arts. The residency provides a regional three-day retreat, six weeks of intensive studio time, access to discounted rehearsal space, a choreographer stipend, a stipend for a collaborating artist in a non-dance discipline, and rehearsal pay for up to six dancers. We look forward to experiencing the work of the artists selected for the Boston Dancemakers Residency’s inaugural year, Heather Stewart of Somerville, and Jenny Oliver of Boston..
Heather Stewart will work with Montreal-based composer Marc Bartissol alongside a projection artist and costume designer to create a new interdisciplinary work entitled “ours”. Inspired by abandoned house in St. Louis, Missouri her new work will explore the theme of deterioration as allegory for the places and relationships in our lives that we leave behind. Jenny Oliver will develop the choreography and set design for “Hot Water Over Raised Fists.” Sparked by the struggles of indigenous people at Standing Rock and the struggle for clean water in Flint, Michigan, “Hot Water Over Raised Fists” will invite artists and audience to understand the necessity of protest. This special opportunity is made possible in part by the Aliad Fund at The Boston Foundation.